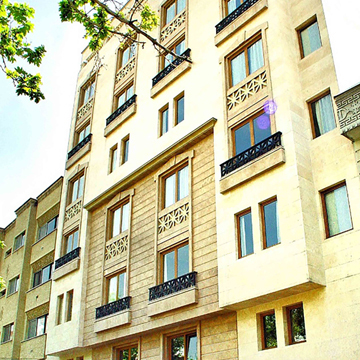 Jamm Apartment Hotel is located in a highly sought after a district on the bustling promenade of Vali Asr Street. 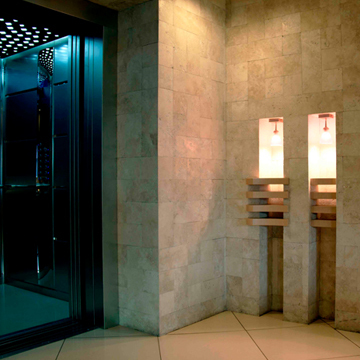 The decor has a warm and welcoming minimalism which contrasts perfectly with dramatic touches of Iranian marble. 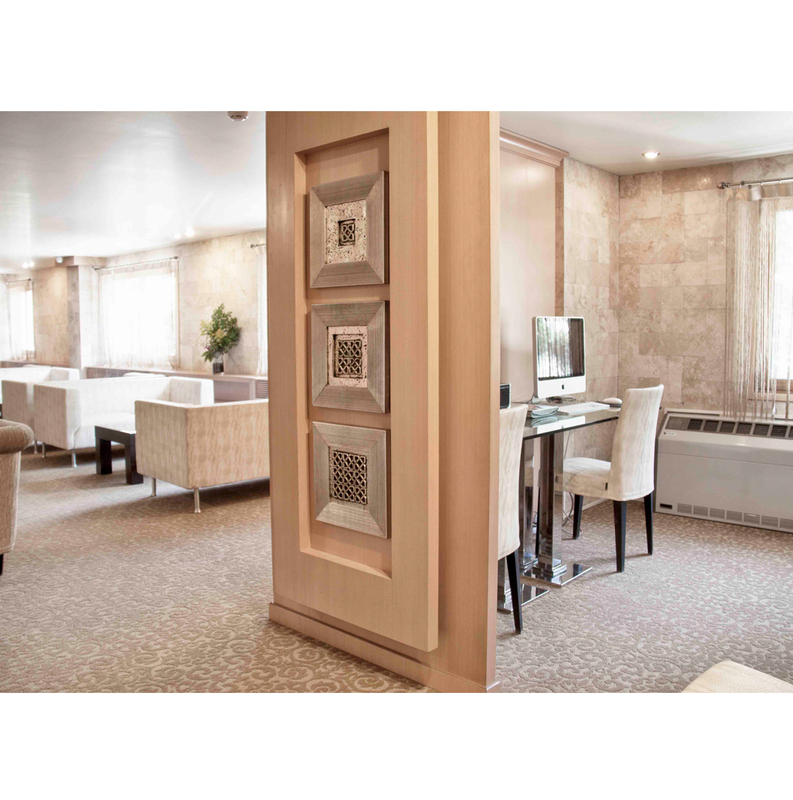 The understated design combines quiet intimacy with elegance and is sure to hit all the right notes for well-heeled travelers. 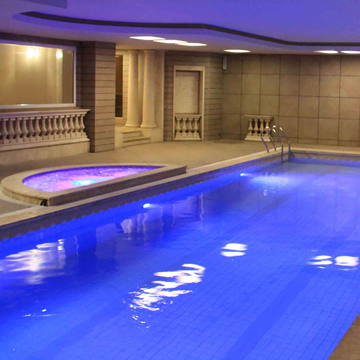 Jamm Apartment Hotel is a bijou alternative to Tehran’s usual large 5-star hotels. Jamm has 20 units, including suites, single bedroom apartments, and 2 bedroom apartments. For guests who wish to cook their own food, each room has a fully comprehensive kitchenette with all the amenities and utensils you could require. Our fitness and recreation facilities at Jamm Apartment Hotel help you to keep your fitness routine uncompromised in your travel.